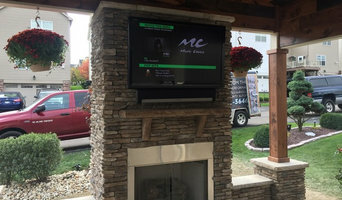 As a designer and installer of home automation, home theater, whole-house music, and green homes, Synergy Media Group is Pittsburgh’s elite smart home technology provider. 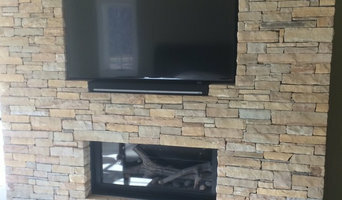 SMG designs and installs home theater, home automation, whole-house music, media rooms, and green home systems. We are a value-add, customer-centric, on-stop shop for all of your audio and video needs. Welcome to Krebs Chrysler Jeep Dodge serving Gibsonia, Allison Park, Pittsburgh and Butler PA Where first-class customer service comes standard with every package We make the dream of owning a new Chrysler, Jeep, Dodge and RAM come true with an award-winning lineup of new and used cars, auto-financing that's easy to wrap your head around, and an expert team of auto repair specialists dedicated to using only Chrysler, Jeep, Dodge and RAM parts. No matter your preference, Krebs Chrysler Jeep Dodge has plenty of new Chrysler, Jeep, Dodge and RAM options to choose from. Our online inventory is constantly being dated with listings of vehicles available in our showroom, including the Jeep Grand Cherokee,RAM 1500, Dodge Dart, Chrysler Town & Country and Jeep Wrangler. What matters most, though, is your opinion, and which model grabs your attention. We believe the process should be as stress-free as possible, so relax, keep an open mind and try to picture yourself behind the wheel.. When it comes to the used car selection at Krebs Chrysler Jeep Dodge, our vehicles don't have to be fresh off the production line to be high quality. That's because we go the extra mile in making sure that each and every model that gets slated for sale undergoes a thorough inspection first. You may be looking at a used car, but it's certainly new to you. We want to make sure that it looks and drives that way, too. Find a home media designer on Houzz. 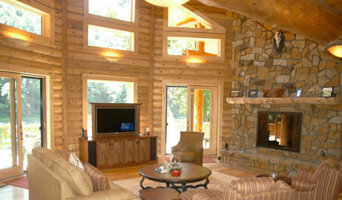 Narrow your search in the Professionals section of the website to Seward, PA home media designers. You can also look through Seward, PA photos by style to find a room you like, then contact the professional who designed it.